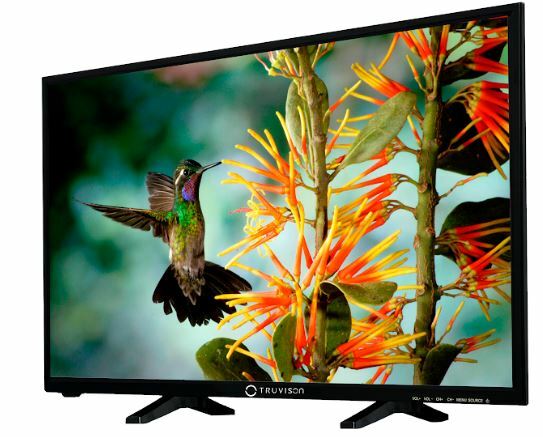 Truvison, a Europe based consumer electronics company expanding their LED TV series in India with an announcement of a new LED TV. 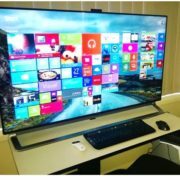 It is a 32-inches of Full HD screen which according to the company a true combination of color, brightness, and detail. 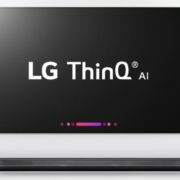 In addition, the company also claimed that the LED TV’s Cornea Technology, balances the emitted light, and offers a number of pixels is designed to offer a better viewing experience and ensures relaxed display visually. 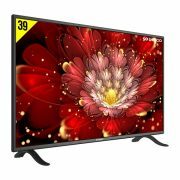 Along with useful features, TW3263 Full HD TV comes with a Dynamic contrast ratio of 300000:1; so experience the brightest and darkest efficiency with its picture enhancement function paired with Wide Colour Enhancer. Crafted with Ultra Slim Bezel, that becomes the center of attraction, experience the theatre-like ambience seamlessly. The TV comes equipped with Clear Voice 2 Technology to enhance the audio output. The SRS integrated technology focuses on implementing the stereotypic sound and surpassing audio output making your pictures better. 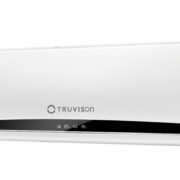 Truvison also mentioned in the press release that TV operated over the high-quality drivers/processors but didn’t mention the exact processor type and model. 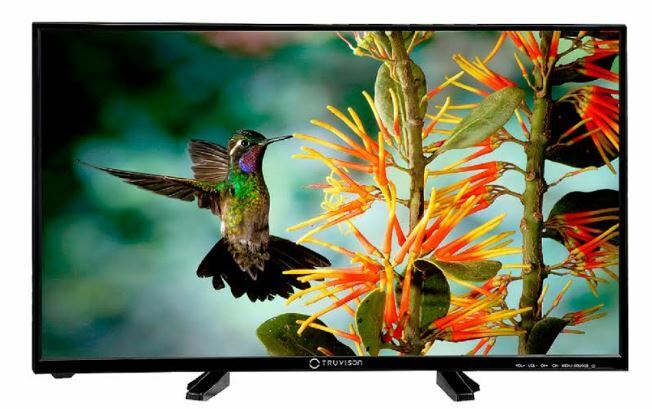 Hosting connectivity options, TW3263 LED TV comes with 2 HDMI inputs and 2 USB inputs. The TV also features energy-saving technology to consumes less power. The TV is already available at the leading stores across India.